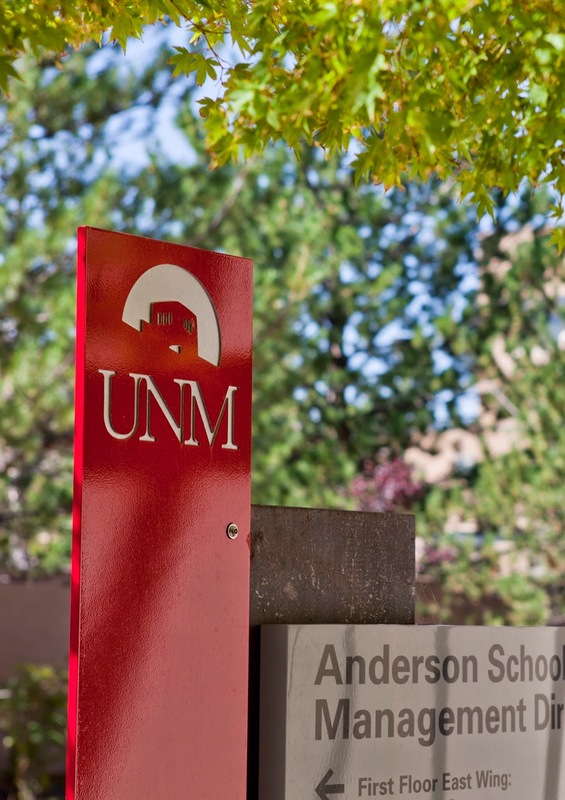 The process for Anderson School of Management Undergraduate and Graduate Scholarship/Fellowship applications has begun! As the application deadline for the 2014/2015 academic year is May 20, it is in students' best interests to apply as soon as possible. Applicants will receive notifications regarding acceptance or denial by early August. For the complete list of eligibility criteria and other information, please click HERE.